We originally posted this episode in 2015, and it inspired producer Molly Webster to take a deep dive into the wild and mysterious world of human reproduction. 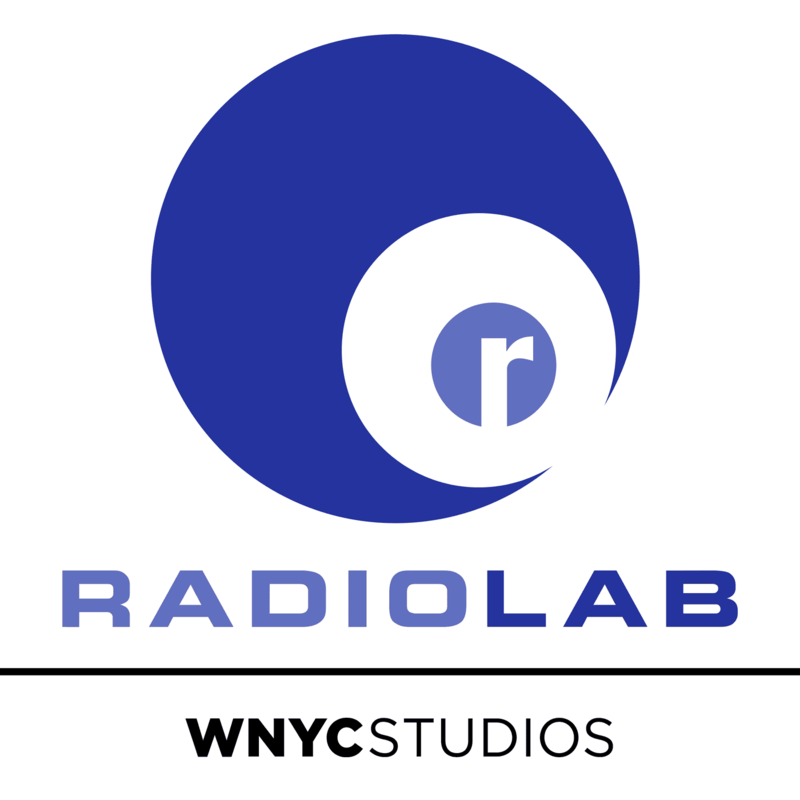 Starting next week, she’ll be taking over the Radiolab podcast feed for a month to present a series of mind-bending stories that make us rethink the ways we make more of us. You know the drill - all it takes is one sperm, one egg, and blammo - you got yourself a baby. Right? Well, in this episode, conception takes on a new form - it’s the sperm and the egg, plus: two wombs, four countries, and money. Lots of money. At first, this is the story of an Israeli couple, two guys, who go to another continent to get themselves a baby - three, in fact - by hiring surrogates to carry the children for them. As we follow them on their journey, an earth shaking revelation shifts our focus from them, to the surrogate mothers. Unfolding in real time, as countries around the world consider bans on surrogacy, this episode looks at a relationship that manages to feel deeply affecting, and deeply uncomfortable, all at the same time. Birthstory is a collaboration with the brilliant radio show and podcast Israel Story, created to tell stories for, and about, Israel. Go check ‘em out! This episode was produced and reported by Molly Webster. Special thanks go to: Israel Story, and their producers Maya Kosover, and Yochai Maital; reporters Nilanjana Bhowmick in India and Bhrikuti Rai in Nepal plus the International Reporting Project; Doron Mamet, Dr Nayana Patel, and Vicki Ferrara; with translation help from Aya Keefe, Karthik Ravindra, Turna Ray, Tom Wasserman, Pradeep Thapa, and Adhikaar, an organization in Ridgewood, Queens advocating for the Nepali-speaking community. Tal and Amir had a chance to meet each surrogate once - just after the deliveries, after all the paperwork was sorted out, and before any one left Nepal. As Amir says, they wanted to say "a big thank you." These meetings between intended parents, surrogate, and new babies are a traditional part of the surrogacy process in India and Nepal, and we heard reports from the surrogates that they also look forward to them. These moments do not stigmatize, reveal the identity of, or endanger the surrogates. Tal and Amir provided the audio for this web extra.